Expert craftsmanship and adorable design come together for the perfect pair of leather baby shoes, a great way to keep little feet comfy. 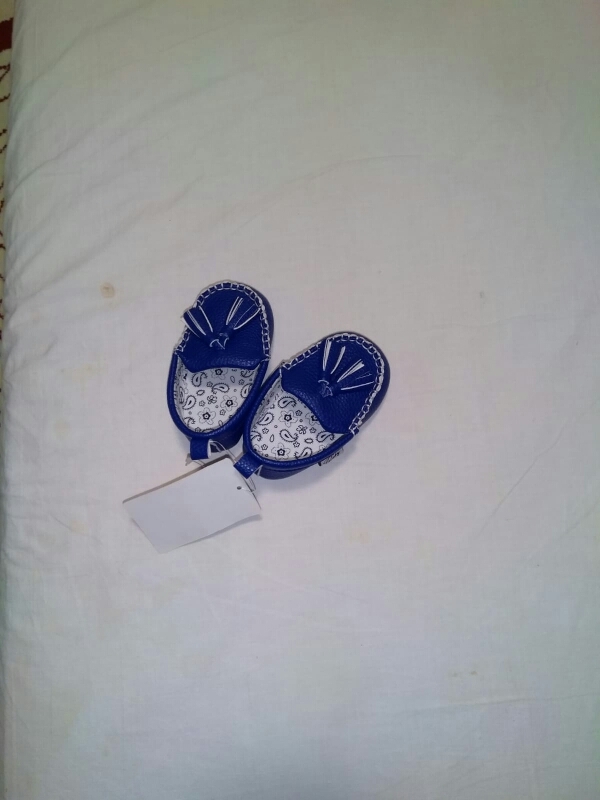 These inside printed pram shoes are made from leather, making them supremely soft and comfortable as well as being long-lasting. 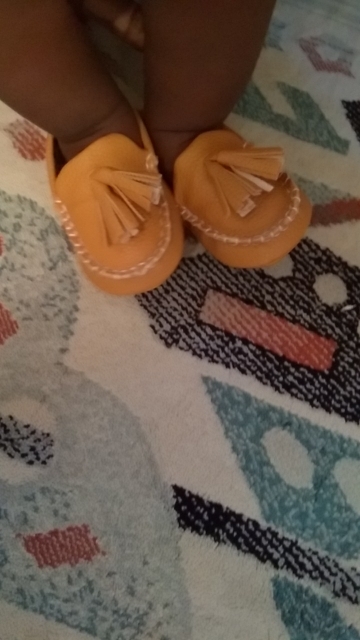 These baby shoes are a great option for little trendsetters thanks to the sweet fringe design that will have them looking as cute as can be. Exact description!, very cute, good quality and arrive very fast! Neat, well made. No unpleasant smell. 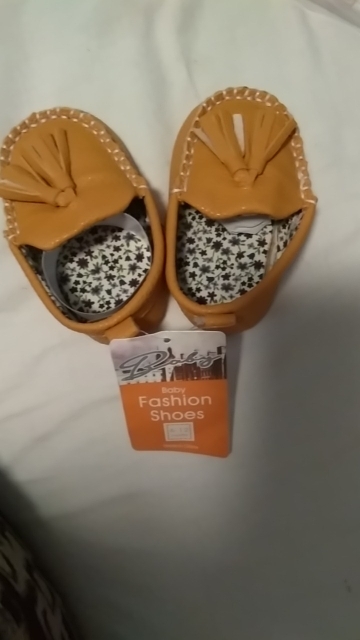 Excellent shoes for a small child. I am happy with the product. It's exactly as we expected. Fits my baby perfectly! Exactly as expected.